In this article, we help you to learn How To Transfer Music from iPhone to iPhone by using our best iPhone To iPhone Music Transfer software - SyncBird Pro. Make sure you have downloaded the latest version here before continuing. iPhone XS and iPhone XS Max are smartphones designed, developed and marketed by Apple Inc. They are the twelfth-generation flagships of the iPhone, succeeding the iPhone X. If you have already have one iPhone XS or iPhone XS Max, probably you may want to know how to transfer your music from your old iPhone to your new iPhone. Follow this article to learn the best method of copying music from one iPhone to another (Learn How To Transfer Photos from iPhone to iPhone). iTunes is the default iPhone/iPod music manager software but it cannot send your music from one iPhone to another iPhone. If you're using Apple Music, then you can stream your music library on whichever device running the same iCloud account. However, for the music that were synced by iTunes, Apple Music won't help. 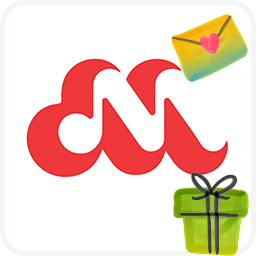 Thankfully you can choose third-party iPhone Music Transfer software to transfer your music from iPhone to iPhone. Here're the things you'll need. 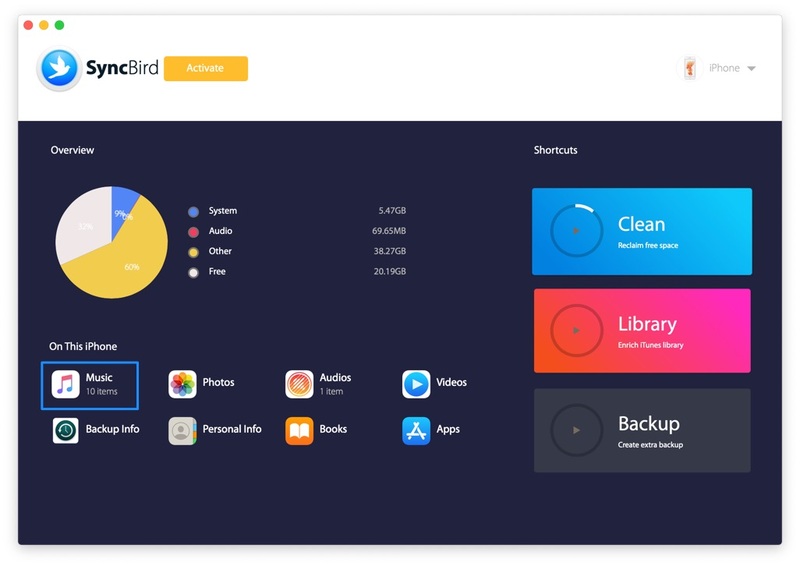 SyncBird Pro - the perfect iTunes alternative software that can transfer your music, photos, videos, book and other iOS content from one iPhone to another. You also need a computer and USB cable to connect your iPhones to your MacBook. 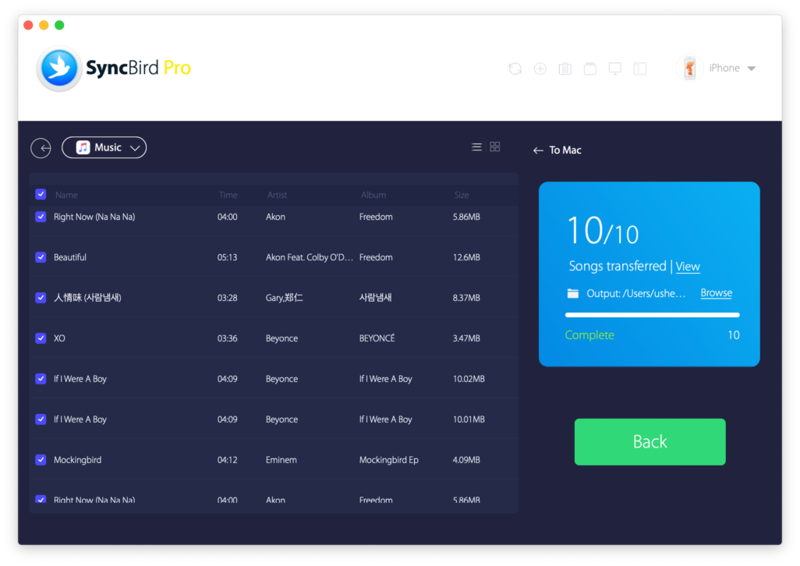 After few minutes, SyncBird Pro will finish copying your music from one iPhone to another. In the complete window, you can see how many songs have been sent. As you can see, to transfer music from one iPhone to another iPhone with SyncBird Pro is just as easy as moving files from one folder to another. 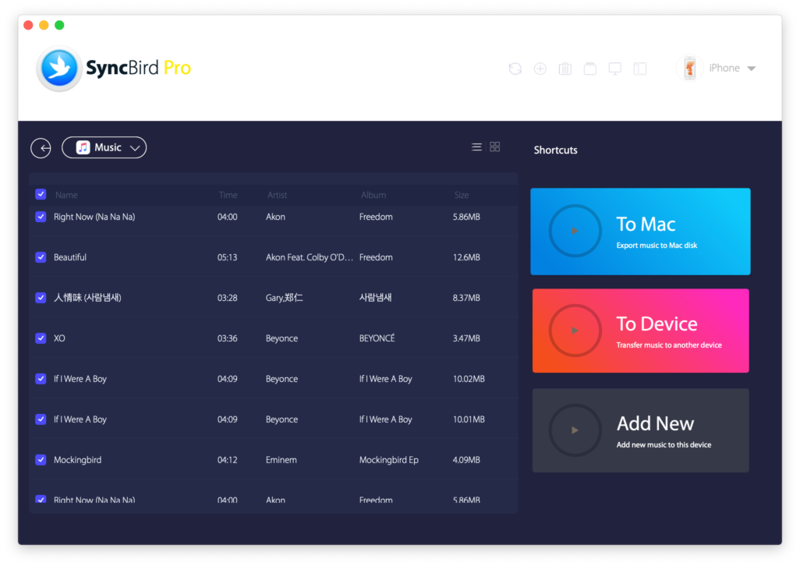 Besides, as a perfect iTunes alternative for macOS, SyncBird Pro is also made to help you add/sync your music, photos, videos, podcasts and other iOS content between your iPhone, iPad, iPod and Mac. Free Download now to have a try.